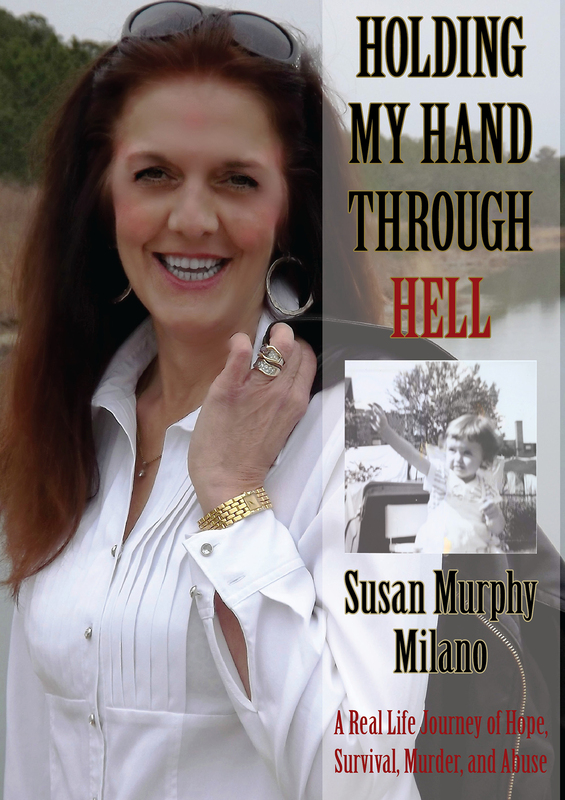 Holding My Hand Through Hell the latest book by Violence Prevention Specialist, Susan Murphy Milano, is slated for release on October 3, 2012. Ice Cube Press is offering a pre-order special to the first 100 orders. The first 100 orders will be immediately shipped directly from the publisher when the book is launched in October. As an added bonus, each of the books will be signed by the author, Susan Murphy Milano. Based on a true story, told with the flow of a novel, spiced with frank wisdom and wit, Holding My Hand Through Hell encourages the reader to immerse themselves into this family’s life and is an inspiration to become an advocate for change in this world we all share. This book will incite discussion, debate, and heightened awareness about hope, survival, abuse, murder, and its impact on our society. In the end, it will leave readers both applauding this woman as well as wondering how she escaped, sometimes at the eleventh hour. Twenty years later, she has realized that God must have been holding her hand through hell, delivering her from the evils of her life in order to save others. Includes a foreword by Diane Fanning, Edgar nominated award-winning, true crime author. This poignant well-written book tells the story of a police officer’s family and one daughter’s quest for justice long after the heart-wrenching murder of her mother. Susan Murphy Milano embraces a legacy of unconditional love and faith to triumph over a life plagued with unspeakable abuse and pain.